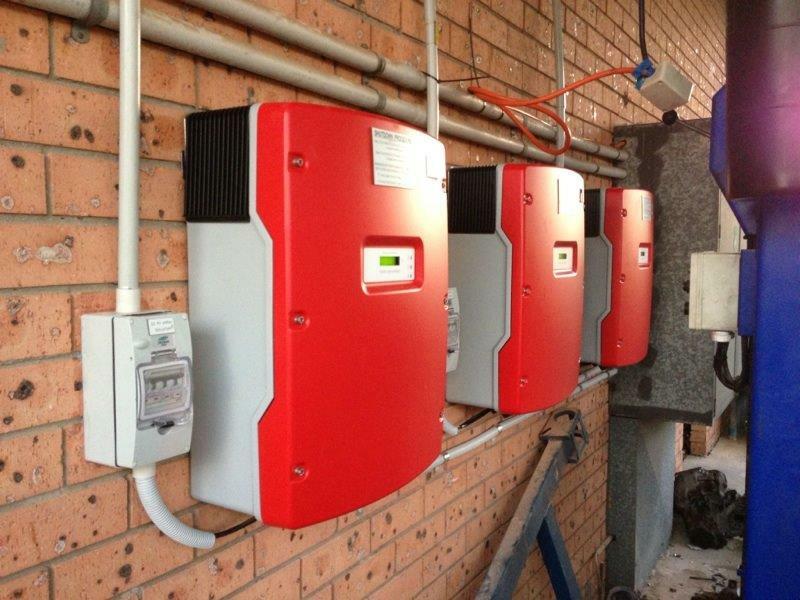 If you have decided to join the thousands of other Australians who are taking advantage of the long-term financial and environmental benefits of solar power systems, your next step is deciding just what size will work best for your needs. The size you choose will vary greatly between individual households or commercial properties and there are a few factors you need to take into account when determining which will be most beneficial to you. An exact calculation, taking into account a comprehensive list of variables, requires professional advice, but some general information is still useful and will help you gauge an appropriate solar power system size. After many years installing solar panels for many thousands of satisfied clients, you can be sure Solar Bright will provide you with the very best advice and a system of the highest quality. Whether you want a 2kW solar system for a small household or a commercial system in excess of 100kW, we will satisfy all your solar needs. In order to harness the power of the sun, you first need to capture it and your rooftop is the best location for this. The dimensions of your roof will help you determine how many panels can be placed on top and how much power can be generated. Keep in mind that not all areas of your roof will be appropriate for solar panels. Any south facing sections of rooftop for example, will not receive enough sunlight to offer efficient solar power. Most homes, however, have ample space and if you let us know what the dimensions of the sun exposed area of your roof are, we can tell you how many panels will fit. Whatever the size of your roof and whatever size solar power system you decide upon, you can be sure that Solar Bright will expertly install the most efficient panels. The details of your electricity bill can be very illuminating when determining your energy needs and the most appropriate system for your house. Most energy providers include a graph of your electricity usage over a day, month or year on your bill. An average Australian household uses somewhere in the vicinity of 12 to 18 kWh (kilowatt hours) a day. Most of Australia’s main urban centres produce around 4kWh per 1kW of installed solar each day. If you divide the daily energy consumption of your house by the solar kilowatts per day, you can gauge the size of an appropriate solar power system. For example, if you use 20kWh a day, you divide it by 4, which is 5. This means that a 5kW solar system would generate roughly the same amount of electricity that you use, resulting in a significant reduction in ‘on the grid’ consumption. For couples or those living alone, a 2kW solar system may be sufficient to make substantial savings on your bills. This is just a general guide and the optimal solar power system for your home is unique to your situation. Your best option is to give the team at Solar Bright a call and let us offer our expert advice.